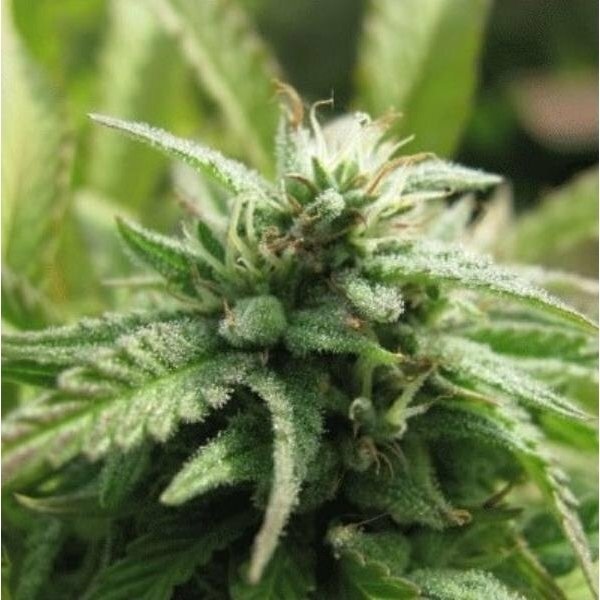 Royal Flush (feminized) by Nirvana Seeds is a tall and lanky predominantly Sativa plant with a unique sour and sweet taste and an intense and cerebral high. Takes long to mature, but the marijuana is well worth the wait. You've just been given the deck of your lifetime. Royal Flush by Nirvana Seeds is a predominantly Sativa member of the White family. The seeds bring forth lanky cannabis plants, perfect for indoor cultivation. Jock Horror and Eldorado, the parents of Royal Flush mixed the cards and deal a winning hand with their offspring. Royal Flush (feminized) by Nirvana Seeds is a tall plant with a pretty long flowering time of 10-12 weeks, but the harvest of averagely 325-425g/m² of highly potent marijuana with a THC level of 15-24% compensates for the long wait. The weed of Royal Flush has a lip smacking sour and sweet taste and delivers an uplifting, cerebral and energetic high. A really unexpected very good strain, I even didn't check the time it needs, although the plant came out within 24h from the seed and the veg was superb, it needed ~11 weeks long time in the bloom phase. Keep it as mother (on coco), I made ~72 clones, especially on aero hydro I was able to get extreme results under 600W with aptus/canna. Very easy to care, but I wasn't greedy on ventilation (down and top). It needed now 6 months (1 month to grow from a seed, 1 more for veg as mother, 2 weeks aerocloner, 2 weeks veg phase and 11-12 weeks bloom), but I will dry it for the next 3 month, already now it has a low beginning, but strong effect. I'm pretty sure it will one of the best weed I ever growed/smoked.